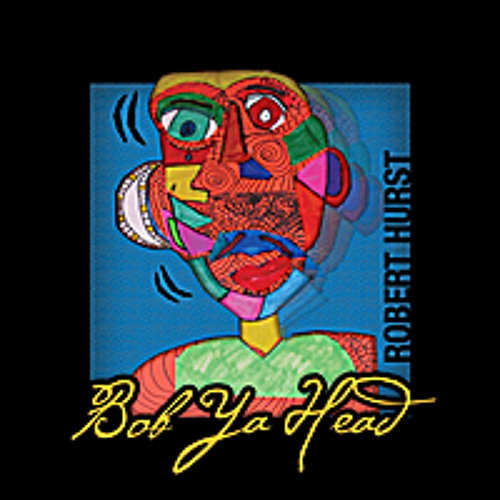 For his fifth album as a leader, Robert L. Hurst III asks that you listen and move …and by all means Bob Ya Head. Hurst delivers an organically grown decorative quilt of compositions as only a Globetrotting Detroit Native living bi-coastally and recently returning to bountiful roots in Michigan could sew. This quilt stitches together various styles including jazz, hip-hop, blues, soul, African rhythm, warm vocals and spirited spoken word. He celebrates our spirits embracing change, technology, achieving victory, and driving action. Bringing together world leaders, dear friends, and electronics, he releases himself in vibrant patches of grooves that for some may come unexpectedly. But then you recognize, Hurst’s performances are consistently diverse and delightfully unpredictable, and to the masses who track his appearances worldwide, his exploration and growth are inevitable.